Showing results by author "Mike Lancaster"
My name is Kyle Straker and I don’t exist any more.' So begins the story of Kyle Straker, recorded on old audio tapes. You might think these tapes are a hoax. But perhaps they contain the history of a past world.... If what the tapes say are true, it means that everything we think we know is a lie. And if everything is a lie, does that mean that we are, too? 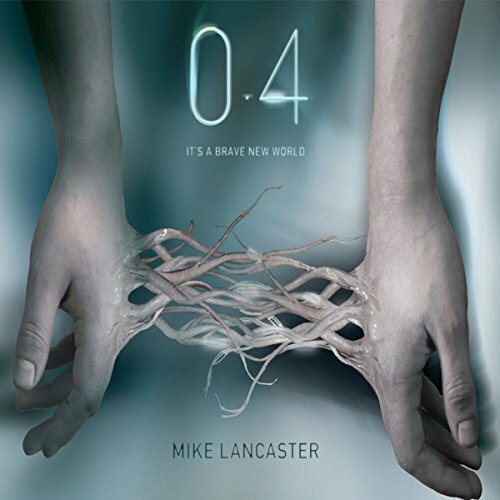 A gripping, fabulously imaginative sci-fi story for older children from debut author Mike Lancaster.